This guide is for anyone looking to improve their online marketing. 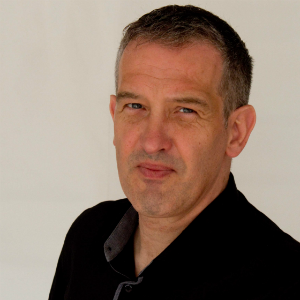 "Embracing The new European Union Email Marketing law will help you, offer your contacts a consistent experience that result in improved quality of your data and increased engagement"
Johan Claeys helps business owners train their staff to think strategically when it comes to email marketing and marketing automation. Working together on developing a real route with clearly defined stepping stones so that everyone understands the objectives, by bringing team members into a training process that allows them to move at their own rate, but all in the same direction. 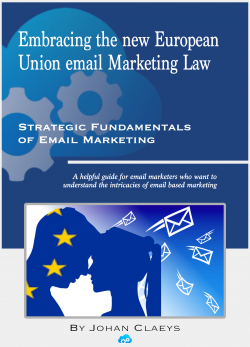 on the New European Union Email Marketing Law to help you offer your contacts a consistent experience.